ENJOY MORE TIME AT HOME. Get your lawn equipment serviced right in your own driveway with our Ready to Mow™ Program. Kenn-Feld Group Woodburn’s Ready to Mow™ program provides maintenance and a diagnosis of lawn equipment at your home! A certified technician will arrive in a KFG Ready to Mow™ service truck to service your equipment in your driveway. To schedule your appointment for winter prep and maintenance, call Alisha at 260-632-4242. Refer a friend for RTM, have them schedule an appointment and mention your name for $25 OFF* John Deere toys and merchandise1! Ask us at the KFG Woodburn location for details. Make sure your mower is ready before you get to work. A basic service inspection can extend the life of your mower and help catch problems, so you can avoid downtime and save money. 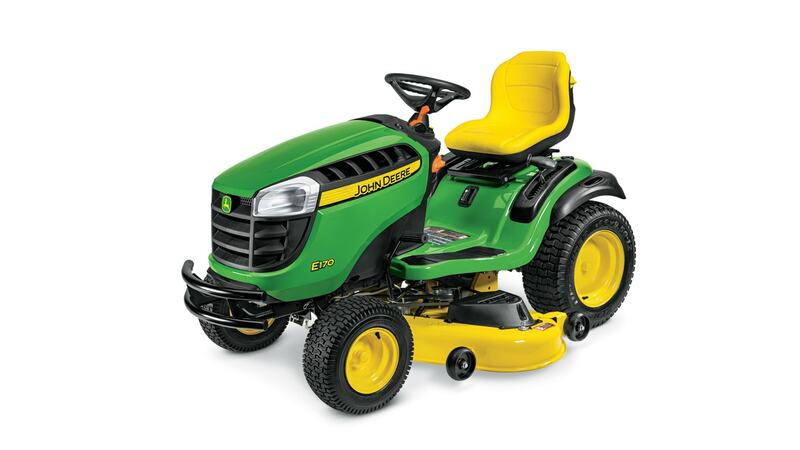 This package provides the ultimate peace of mind knowing that every nook and cranny of your mower has been inspected, so all you have to do is mow! 1Offer ends 3/31/19. Prices and model availability may vary by dealer. Some restrictions apply; other special rates and terms may be available, so see your dealer for details and other financing options. Available at participating dealers. Referral must be a first-time user of our RTM program.